Between August 5 and 21, over the course of the Olympic Games, 92 shootouts took place in Rio de Janeiro, leaving at least 31 dead and 51 injured due to armed conflict, according to data from Fogo Cruzado (Crossfire)–an app launched in July by Amnesty International to track shootings in Rio via user-contributed reports. The violence experienced in many of Rio’s favelas during these two weeks was not unprecedented, nor did it take place in isolation. Since 2009, when Rio de Janeiro was chosen to host the Olympics and Paralympics, Amnesty reports that over 2,600 people have been killed by police in the city–more than three quarters of whom are young, black men. Even prior to the Olympic preparation process, Rio’s mega-event militarized security program began to take shape in anticipation of the 2007 Pan-American Games and 2014 World Cup. 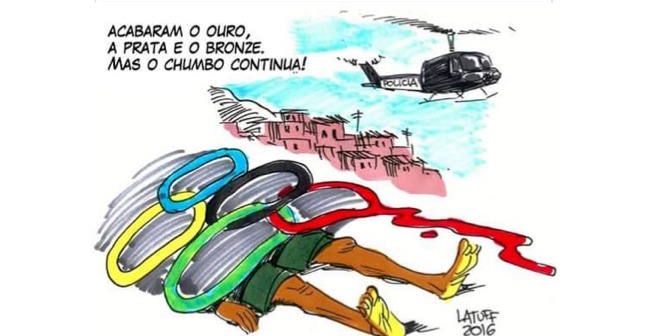 Repeating the pattern observed in advance of both previous mega-events, extrajudicial killings escalated with the advent of the 2016 Olympic Games. 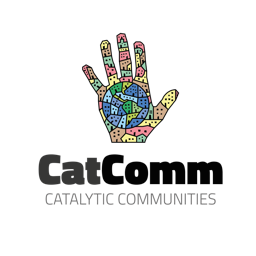 Amid concerted efforts to divert media attention and control public acts of political protest, social media offered a powerful platform for residents of favelas afflicted with Olympic violence to project their voices. 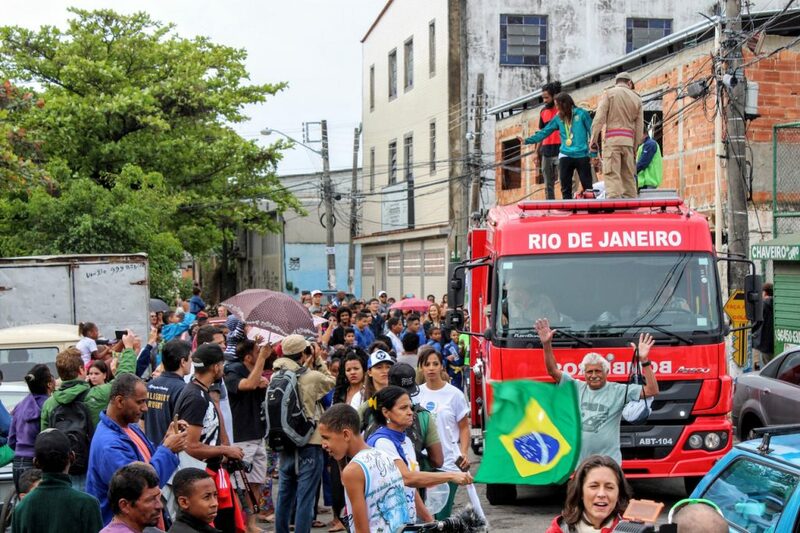 Many seized the opportunity to denounce a public security apparatus that prioritizes the safety of foreigners at the expense of the lives of residents of favelas. Throughout the day, Papo Reto shared photos of homes invaded during police searches, sent by residents. 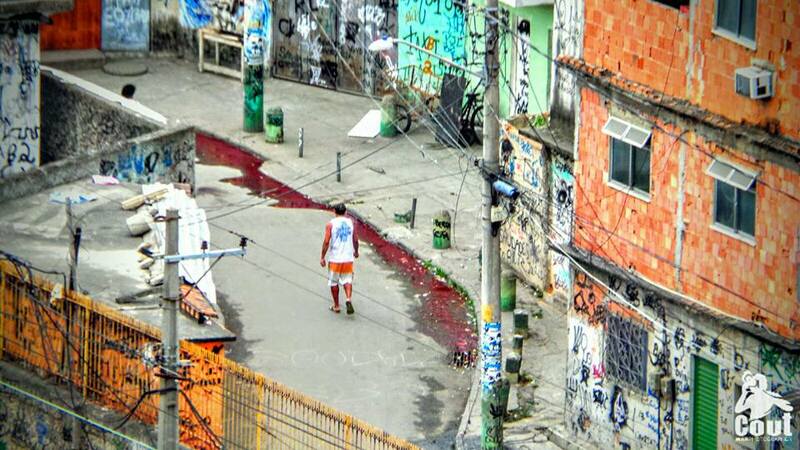 In addition to Alemão, North Zone favelas Acari, Borel, Del Castilho, Manguinhos, and Maré; West Zone favela City of God; and South Zone favela Cantagalo experienced intense police operations during the period in which the Games took place. That same day, at the entrance of Vila do João in Maré, a National Force soldier was shot in the head and killed. The incident, which garnered widespread media attention, was cited as a justification for a series of police operations that unfolded in Maré over the course of the week. 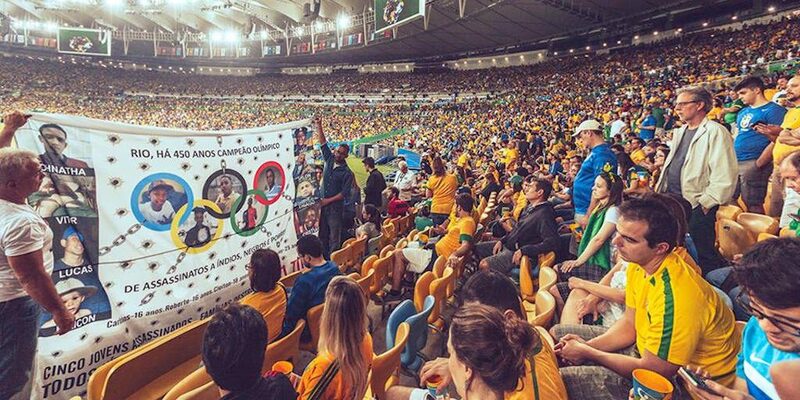 “The evils of Rio de Janeiro have been exposed to the Olympic audience not by the organizers of the celebration, but by the people afflicted behind the scenes, who were at no time invited to the event, and on the contrary, who were asked to remove themselves from the scene. 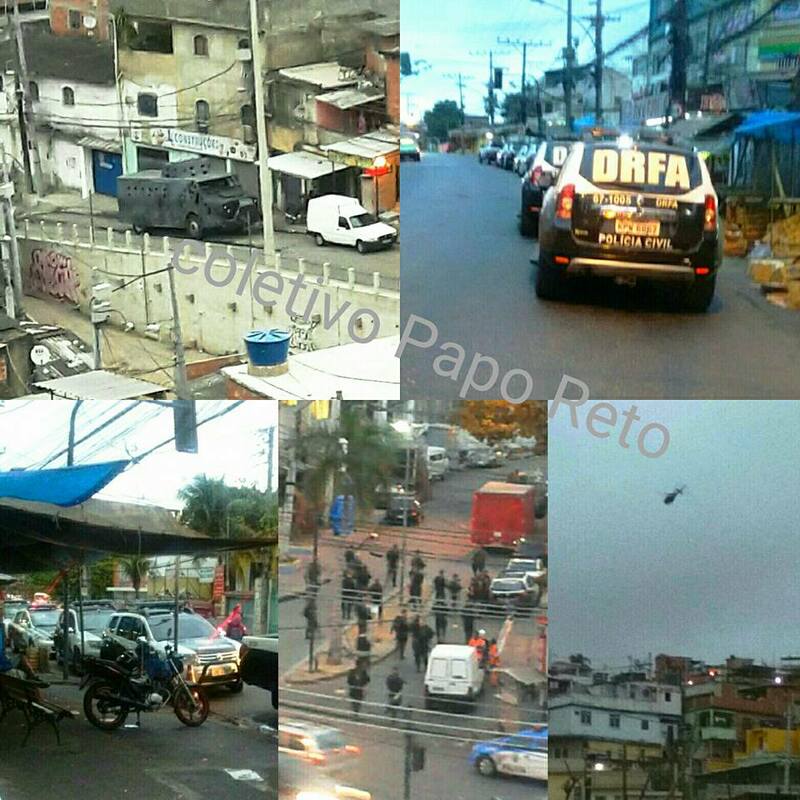 We, residents of favelas, during the Olympic Games, were attacked in innumerable forms by the State and its armed wing in our territory. And yes, it was us who denounced the evils, just as it was also us who showed everything good that there is in our favelas. In the aftermath of the Rio 2016 Olympics, international media reflect upon the Games–some celebrate the evasion of a catastrophe wrought by Zika or terrorism, others evaluate the costs incurred: Were the Olympics successful? Was the city safe? Was it worth it? 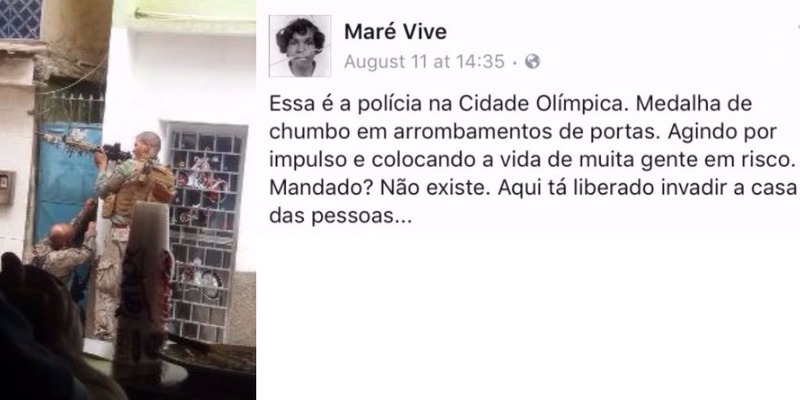 The approximate 85,000 security agents deployed throughout Brazil–including 21,000 military personnel endowed with policing powers in Rio–are due to patrol tourist corridors through the Paralympics and until at least the municipal elections in October. Meanwhile, the militarization of urban space in many of the city’s favelas will continue to be experienced as an Olympic legacy extending far beyond these weeks of sport and revelry. 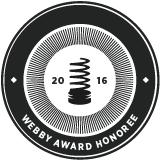 This article was written by Ava Rose Hoffman, and published on August 30, 2016.